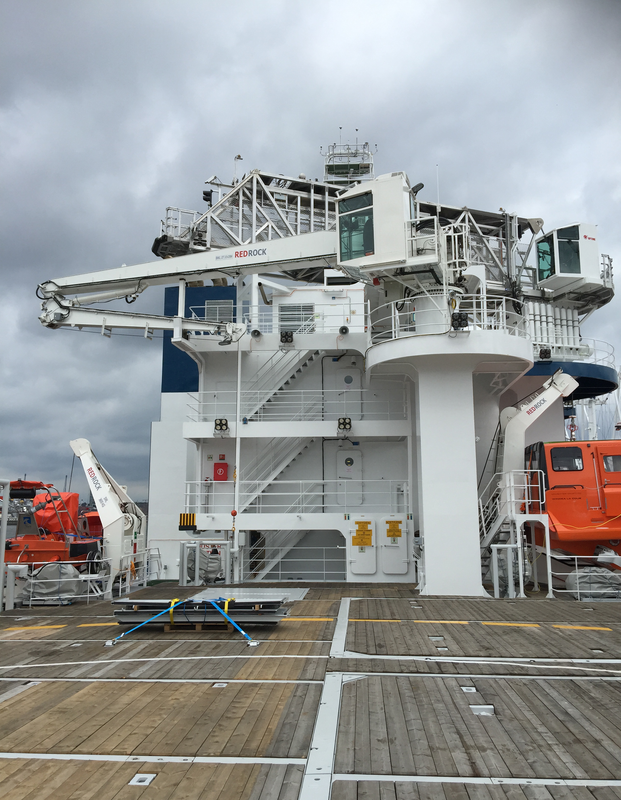 Designed to work in the toughest conditions, you can always trust the performance of the high quality Red Rock davit system. 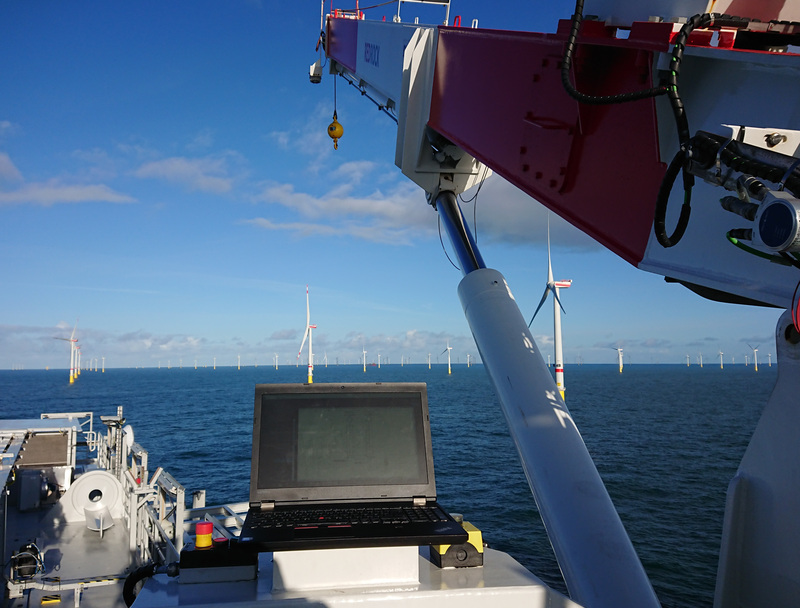 Whether it involves crafts for rescue operations, stand-by operations, or other related activities, the davit can be equipped to perform the task. 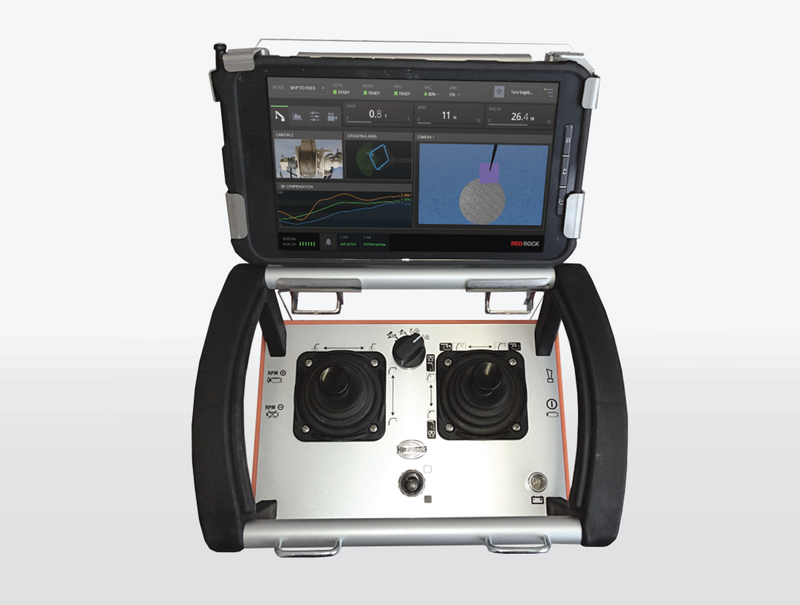 Red Rock’s control software works seamlessly between all lifting and handling systems from Red Rock. 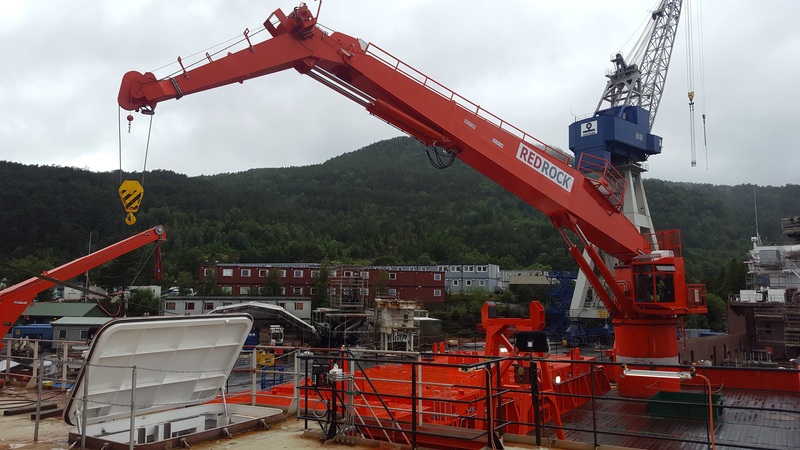 Red Rock cranes are reliable and rigid cranes for general cargo handling and service onboard vessels and platforms. Tailor made to your requested specifications, in different boom lengths and lifting capacities for different sea state working conditions. All Red Rock cranes can be equipped with different accessories and class certificates by all leading classification societies. 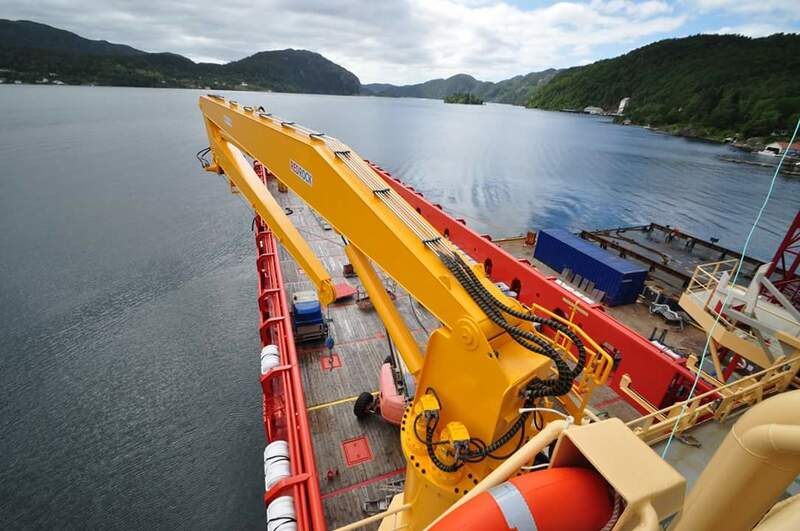 Red Rock Active Heave Compensated Offshore Cranes are reliable and rigid cranes for handling of cargo from vessel to vessel, vessel to fixed point, and vessel to subsea. 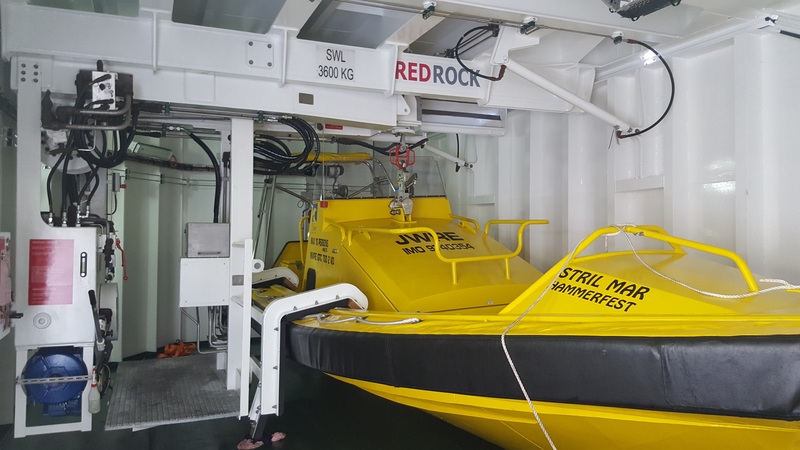 Red Rock 3D Motion Compensated Cranes are reliable and rigid cranes for handling of cargo and personnel from vessel to vessel, or vessel to fixed point. The 3D Motion Compensated Cranes keeps the boom tip still due to advanced sensor signals together with compensating hydraulic system. Red Rock delivers equipment to handle the entire flow of both personnel and material.